By December, up to 1.63 million people in Malawi are expected to face a food shortage — and the World Food Program needs $48 million to help them weather the potential crisis. A combination of factors is to blame: prolonged dry spells, economic difficulties and high food prices. 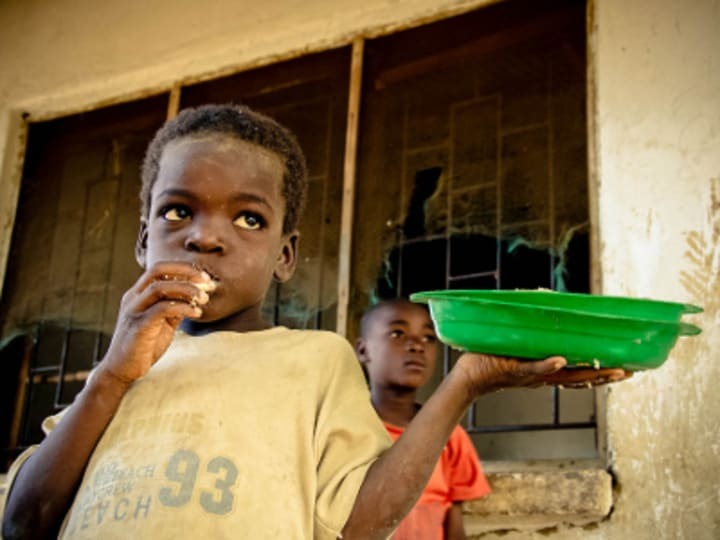 The shortage is expected to peak and affect 11 percent of the country’s population between December and March 2013, according to WFP and the U.K. Department for International Development. DfID has already set aside $4.7 million to help WFP meet its funding needs. The shortage comes amid what experts fear is the unfolding of a new global crisis brought about by the drought in the United States. The United Nations has recognized that the drought there, along with poor harvests in other key crop-producing countries such as Russia, is pushing global food crisis upward. Malawi is especially vulnerable to global price hikes. It’s a major importer of maize, wheat and other cereals. This is despite a successful fertilizer subsidy program that saw a maize surplus in 2008. The Food and Agriculture Organization cited lack of irrigated land and vulnerability to erratic rainfall among the reasons behind continued instability of Malawi’s crop production. Better irrigation, FAO said, will have a significant positive impact on the country’s harvest. But Malawi is among the world’s poorest regions and is unlikely to fund irrigation projects without international aid. The country’s new leadership is just beginning to regain the confidence of donors, most of which pulled out in protest of the former president’s human rights record. Among donors that recently resumed their aid to Malawi are the United Kingdom, Millennium Challenge Corp. and International Monetary Fund. Read more news on Malawiand development aid online, and subscribe to The Development Newswire to receive top international development headlines from the world’s leading donors, news sources and opinion leaders — emailed to you FREE every business day.